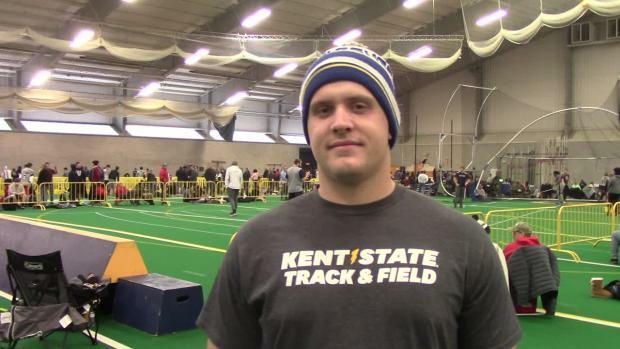 MileSplit caught up with one of the best weight throwers in Ohio high school history, Jake Wickey at the Kent State University High School Meet #2. Wickey, who now competes for Kent State, won the 2017 D1 State Championship and New Balance Nationals that same year while representing Medina. 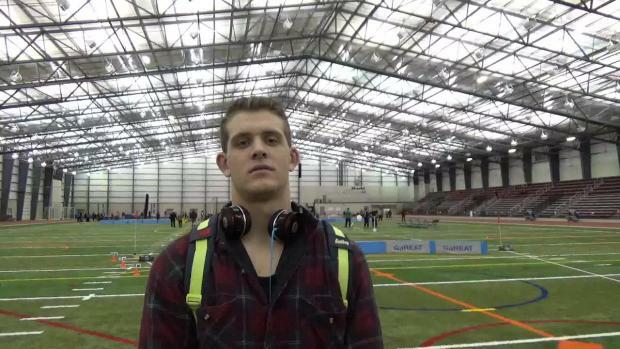 His personal best throw as a high schooler was an outstanding mark of 79-6.75.